There is a common saying in the African-American community, "Don't throw rocks and hide your hands". 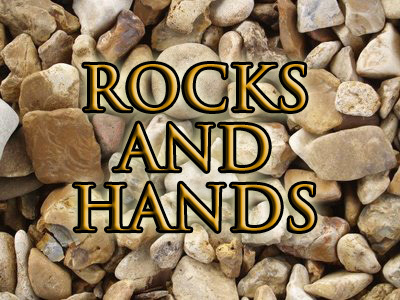 As I stood in prayer this morning, the Holy Spirit began to show me some instances of "rocks and hands" in the scriptures. Marriage goes for beyond the ceremony, act or contract where a man and a woman are bound together. It is the joining together of the spirit, soul and body (man and woman are both tripartite) of a man to that of a woman that makes a meaningful, fulfilling healthy and lasting marriage.